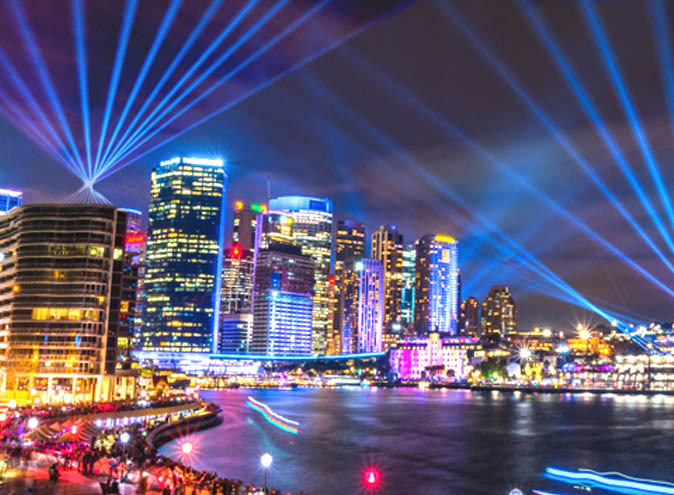 Vivid returns to Sydney for its 10th Anniversary and is jam packed with incredible light spectaculars, events, food, music and innovative ideas! This 23-day festival will run from 25 May to 16 June and features a plethora of opportunities to be wowed. 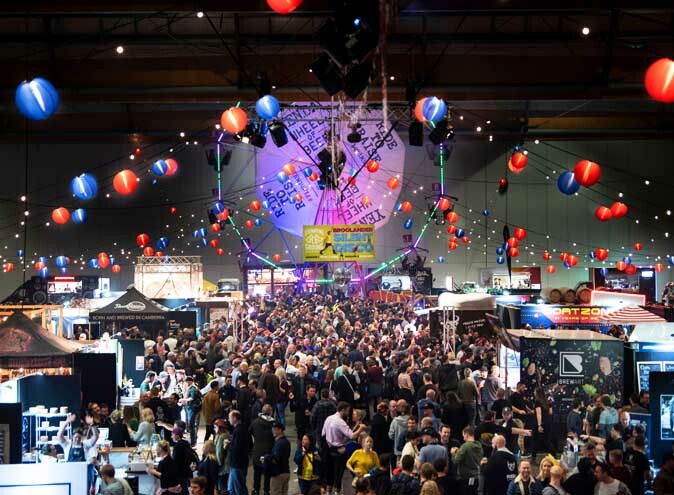 So, to make your Vivid experience a lil smoother we’ve picked 5 of our favourite events you should definitely chuck at the top of your Vivid list! One of everyone’s favourite characters, Big Boo from OITNB, comes to Sydney for a one night only live concert! 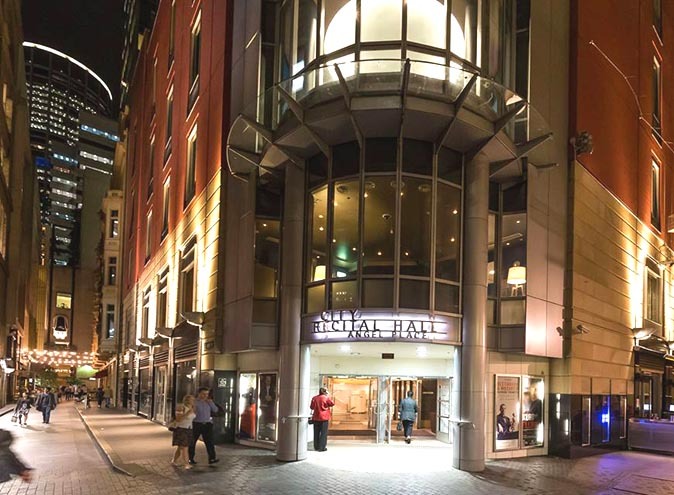 On June 9 from 8pm – 9:30pm, the City Recital Hall will be full of laughter and tears coming from the audience thanks to Lea DeLaria’s outspoken and sassy character. DeLaria is most famous for her award winning role in the Netflix series however she is also a very popular comedian and jazz musician. And this is what her live show is all about. You will be entertained through her stand-up comedy and very impressed by her sultry vocals! With her razor sharp wit and smooth jazz vocals, this is a night you cannot miss! This next event has been labelled as the ‘most technologically innovative’ work to see at Vivid! The Skylark show lights up Circular Quay skyscrapers and projects a variety of different lights from the Harbour Bridge to the outer areas of the harbour! For the first time in Vivid history, Skylark will incorporate a fully interactive custom built laser where the audience can choose the colour palette of the show. This laser is double the strength of any laser ever seen before on Sydney Harbour and will be seen from many surrounding suburbs! Make sure you keep your eyes peeled every 30 minutes between 6pm and 11pm for the spectacular 2 minute sky show. Luckily for you, Skylark will be running throughout the entire Vivid, so no excuses for missing it! 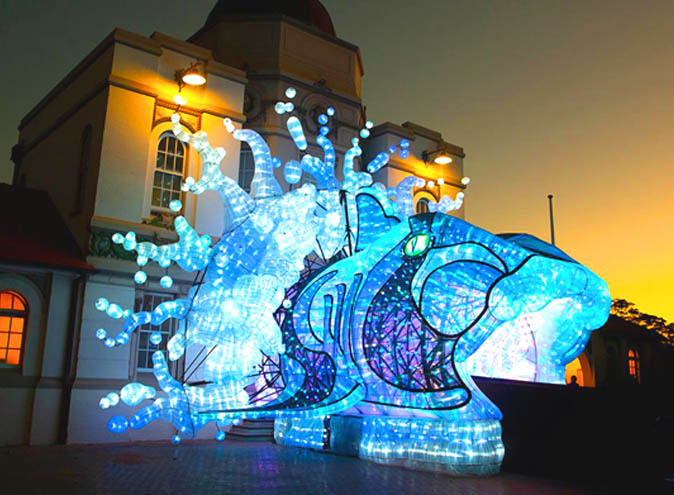 Immerse yourself in an interactive tour of giant lit up animals and nature at Targona Zoo at this next event! This super family friendly event will run every night throughout the entire Vivid and will definitely prove irresistible to both children and adults. One of the highlights in the enormous echidna with a moving tongue who will keep the kids entertained for hours. And for the insta-obsessed, Taronga zoo have even provided you with the perfect gram opportunity with three giant sized illuminated gorillas! If you’re an animal lover or just love cool lights you can buy one of the limited Sky Pass tickets which provides you access to the Taronga Zoo Sky Safari at night to view the zoo from above! This has got to be one of the most unique perspectives of Vivid! Foodies! 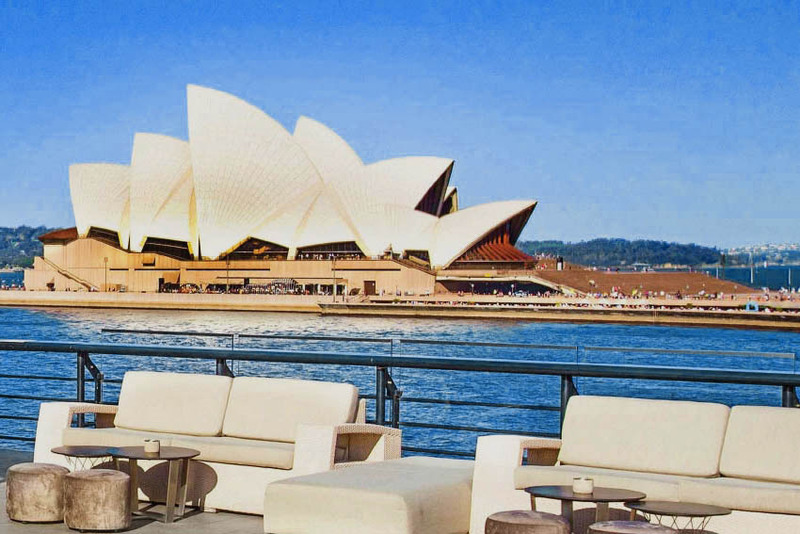 We have found your perfect destination at Vivid! 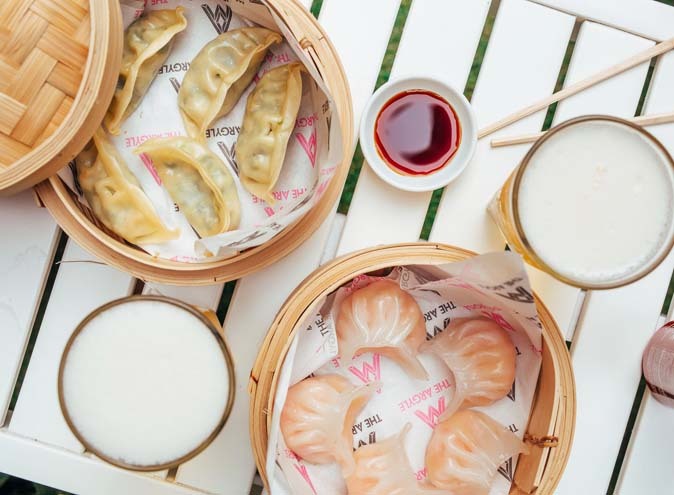 The Light Market at Chatswood Mall has over 20 different stalls offering up an incredible range of irresistible food! 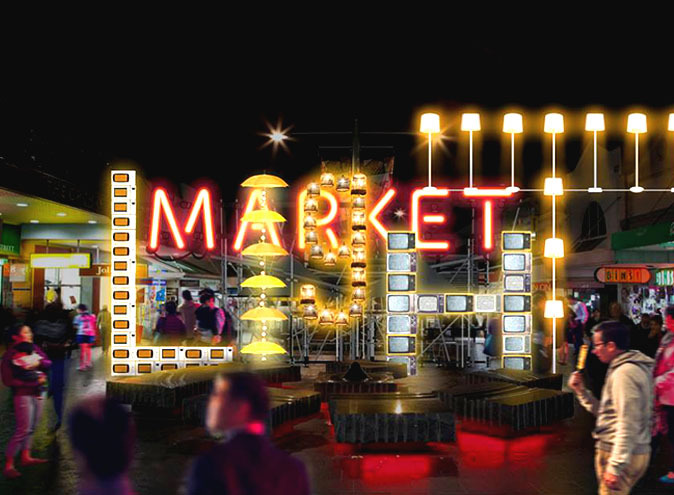 The Light Market is inspired by Brazil’s colourful neighbourhoods and shanty towns and is made entirely out of recycled materials! You can feel like you’re helping out Mother Nature whilst indulging in some paella from Sofrito Paella, a burger from Mary’s Burger Merchants and some delicious rice balls from That Arancini Guy. 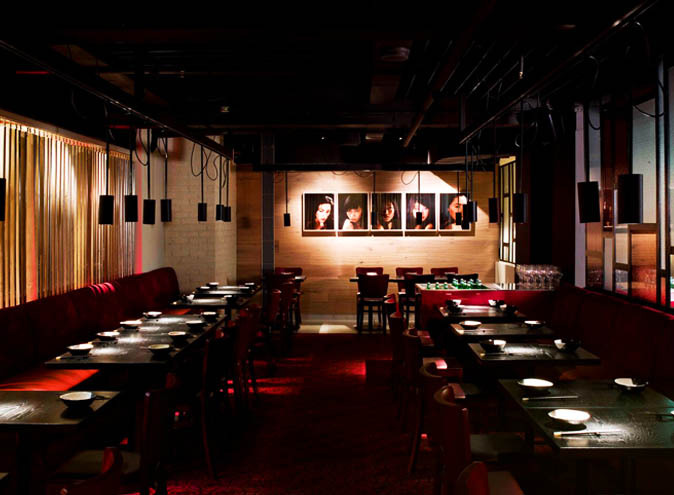 If you’re planning on a trip to Chatswood (which you must) you have to check out Octopoda. Octopoda is a giant steampunk octopus surrounded by drum sets where as you drum Octopoda’s tentacles light up to the beat! After you have burnt some calories from drumming you won’t feel bad to grab one of Black Star Pastry’s famous strawberry-watermelon cakes they are sure to be serving! 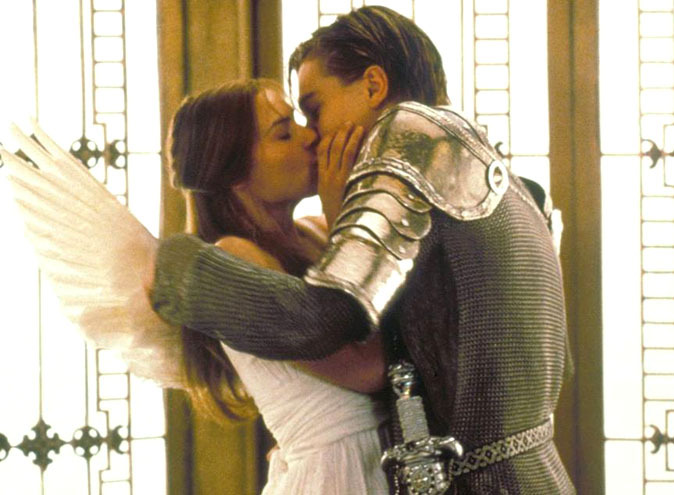 Who doesn’t love Romeo and Juliet (especially Leonardo DiCaprio)?! The Enmore are throwing the ultimate nostalgic 90s party with a Romeo and Juliet themed masquerade-ball rock party! On June 7 from 8-11pm you could be surrounded by some of the best tunes and trashy outfits. You could even find your star crossed lover (or at least a Leo lookalike). The full Romeo and Juliet soundtrack will be played live by some Aussie legends. The stellar line up is fronted by Tom Dickens and includes Abby Dobson from Leonardo’s Bride, Hayley Mary from The Jezabels and plenty more! Travel back in time with your most extra ball gown and glamorous masks and get ready to dance the night away!